Are you gonna have some fun? Don't miss out on the Piano Party! Wedding Receptions and Rehearsal Dinners are more fun when Pianos are involved! We are often asked to bring out the red pianos! Add a little trumpet to the show for even more fun! 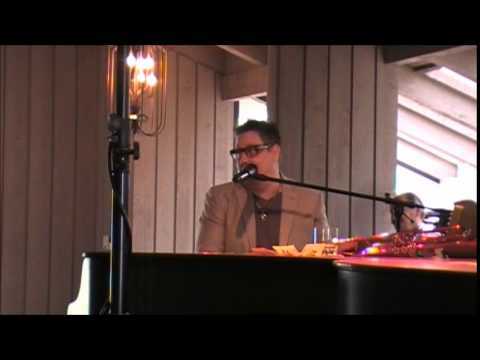 Our "Piano/Drum" show is a fan favorite for small venues. The Lost Oak Winery in Burleson, TX typically books us twice a year for "members" events. Christmas Parties are always better with piano! Piano Punch has been servicing Texas and the surrounding states for over ten years. 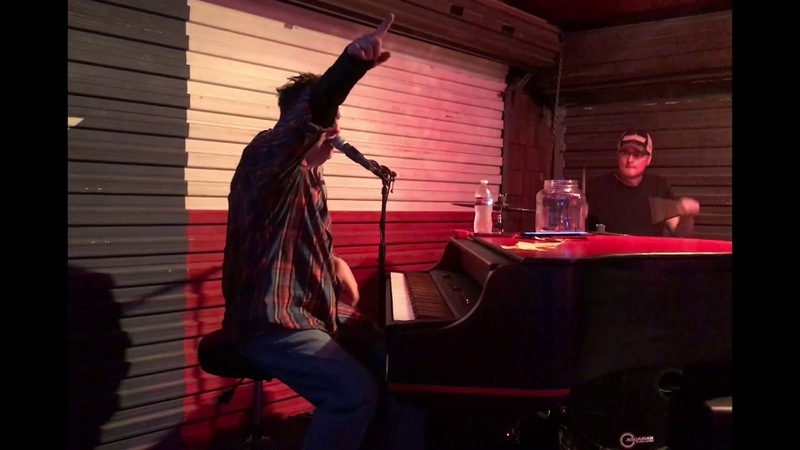 Unlike our competitors who say they are located in Texas, We are the ONLY FIVE STAR mobile Dueling Pianos company that is actually based in Texas. This means, as a Texan living in the Woodlands, we can keep cost down and offer more. You will never pay for airfare, rental cars, storage or equipment rental. 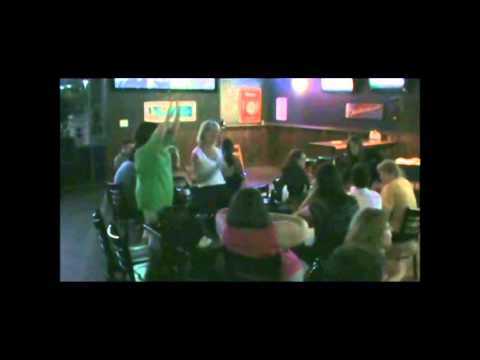 The modern day format of Dueling Pianos began in Dallas in the 80's. This means Texas has some of the best Dueling Piano entertainers in the country. From the equipment used to quality of show, Piano Punch always delivers a high octane, fun musical event tailored to your specific needs. Thank you for having us out. We enjoyed doing our part to make your party fun! FUN! Lots and lots of Sing-A-Long Fun! Every show is specifically tailored to the client. If you need a "G" rated show, we can deliver. On the other hand, we also have the tools to deliver a bawdy piano bar show if that is your desire. We often find that most shows start off clean then the client will have us step it up as the night goes on. Our attitude is, "your show-your way". Piano Punch is based out of the Woodlands, TX just north of Houston. We have operated out of the Houston area for over ten years. 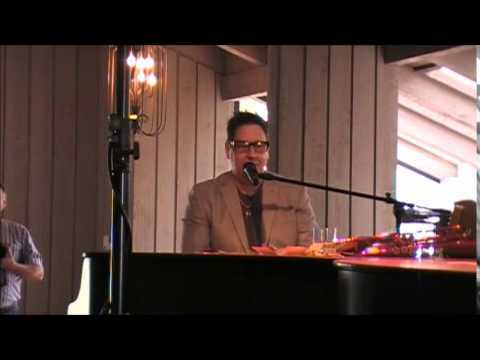 We maintain a stable of many amazing professional dueling piano entertainers both in Texas as well as in other states. When you book Piano Punch, you get two pianos (piano shells with digital keyboards), drums, lights and sound all included in one price. WE WILL NEVER UPCHARGE FOR PROFESSIONALISM. We are set up to play any duration you need. Most parties typically book between 2hrs- 3 1/2 hrs. We can go longer if needed. We will just bring more players out. two extension cords and we are good to go! We do NOT have a set list. We know thousands of songs and use an all request format. We are not tied to any one genre. If it makes the party better, we will play it! .... and way too many more to list! If we think we can reimagine it on piano, we are there!